Professional Auto Body and Collision Repair Services! Quality Work - Affordable Rates! Serving Garland, TX and the surrounding areas! Our auto body shop in Garland uses the latest collision repair technology to get you on the road safely and quickly. View our gallery to see examples of the auto body work we have carried out in our auto body shop in Garland, TX! We pride ourselves in customer service & we work hard to ensure we provide the best customer experience. Whatever your auto body or collision repair needs, look no further, get in touch with us today! 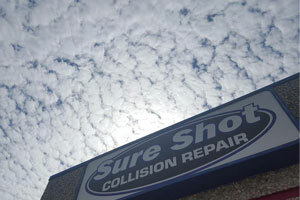 At Sure Shot Collision Repair we ensure that collision repair is hassle free and affordable! Whether they are working directly with you or on your behalf with your insurance company, Our auto body shop's experienced auto body repair mechanics and painters will put your vehicle back in pre-accident condition. Finding the best auto body shop in Garland, TX for your collision repair or auto body repair needs should not be hard. Alex and his staff will walk you through the painting process to get you what you want – anything from simply brightening the finish to laying down a flashy, unique custom look – at a price you can afford. And make sure you get an estimate from our auto body shop in Garland, TX before you let anyone else work on the annoying incidentals...the windshield that was cracked by a flying rock...a parking lot ding...the yellow haze on your headlights... the side mirror someone knocked off backing out the garage or any other auto body repair services that you can think of. Your vehicle will leave our auto body shop looking showroom new regardless of how bent up, dinged up, scratched up or faded the finish was when you drove it in. Call us to schedule a FREE, no-obligation Collision or Auto Body Repair Estimate $500 deductible or more! FREE, No-Obligation Collision or Auto Body Repair Estimate $500 Deductible or More! “GREAT AUTO BODY REPAIR SHOP!!! “I've recommended Alex and his team at Sure Shot to everyone. They are true artists, and their craftsmanship is second to none. My mom, sister and multiple friends have had their vehicles in his shop. Hell, my wife's car is there now. I just realized while writing this, I may not wanna ride with quite a few people I know. “Alex sure know his stuff, very efficient & great job! 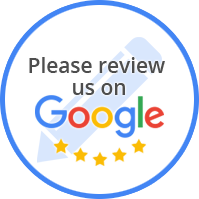 “I stopped by this shot to see if anyone could assist me with my window problem and Alex came out and they took a look and notified of the issue with a reasonable estimate. He was upfront on how long it would take and so I brought my car to him and it took the time he provided. Usually when a shop give you a time it's usually missed but not here. They provide you with great customer service on time service. “I have visited several body shops and I came to conclusion that Alex and team always seek to ensure customers happiness. “I dropped off my Hyundai Sonata with Alex and his team at Sure Shot to repair not only my front bumper, but my rear bumper as well. I had a significant amount of work to get done, but Alex gave me a firm estimate of time and cost of repair. Alex ensured that my car's repair received the attention and care it needed and deserved. Alex went above and beyond to ensure that I was completely satisfied with my repair. When I came to pick up my vehicle, I told Alex that the car "looked better than when I bought it!" I will be going to Sure Shot Collision for all future work, no matter how big or small. 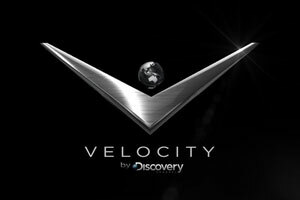 “Finally found a car shop I trust! I was involved in a collision in January. Trying to figure out how I was going to fix my car was a huge thorn in my side. I was having issues with the insurance coverages, so the other driver agreed to pay out of pocket for the damages. So I did some research and went to three different shops to get an estimate. I'm always skeptical of taking my car in anywhere because I'm a girl, so I try to figure it out how to do things on my own. But the damages from the incident was beyond my repair. I'm good at things, but not THAT good. We decided to go with Sure Shot because it's conveniently located next door to a car rental, but most importantly they gave me the best deal, by nearly half of the cost of the other competitors. Not only was the price right, but the customer service was exceptional. The manager, Alex, really goes above and beyond. He is super friendly and professional. He kept in contact with the other party and handled payment so I didn't have to. When I picked up my car I was truly amazed at the turn out. My 12 year old car looked brand new! “Sure Shot Collision is the best!! I have used them on 3 insurance repairs and each time they have been able to save my deductible (MONEY stays in MY POCKET, WOOHOO!). Each time I have had repairs done I couldn't tell, the cars look perfect. THANK YOU SO MUCH!! I took my 2007 Audi A4 Quattro with 51,000 miles to Audi Dallas to fix a major water leak problem. They were polite enough, but very uppity at the same time. They said they could not even look at my car for a week and that I would have to leave the car there or I would loose my place in line for service. Wow. Must be some kind of service or Audi cars break down alot! So I called Audi Plano and they said they could look at it in 2 days. They kept the car for 2 days charged me $175.95 to diagnose my water leak problem. These 'PROFESSIONALS' determined that it was a leak in the sunroof frame mechanism and that the sunroof drains were not working properly and flooding my car. This was going to cost $2852 before tax to get it repaired. I was shocked and decided that I would need a second opinion before I spent almost 1/4 of the cars value on a repair. I have done business with Alex at Sure Shot Collision in the past and trusted his opinion. Since he is in the paint and body business, I figured he could diagnose where there was a leak in the body work. Not only did he find the leak, he didn't charge me a fee to do it! The problem wasn't in the sunroof at all but in the cabin air filter box under the hood. The seal was broken between the air filter box and the firewall allowing water to collect coming off the windshield rush down into the car under the dash filling the carpet and floorpan with water! The repair was $495.39 saving me approximately $2350!!! Not only would I have spent way too much money, it would not have fixed the problem and I would have been out the $2852 plus tax! Not Cool Audi!!! Alex also repainted the hood of my metallic black 2013 Yukon when a dump truck tossed a large rock onto it denting it and putting a massive scratch on it. The color, orange peel, and clear coat were a perfect match. He did it for less than the Sewell quote and I am very pleased with the work. “Alex Hottel u ░R░O░C░K░! Sure Shot has done several jobs for us. please consider leaving a review. Bring your vehicle to our auto body shop in Garland, TX, and our auto body shop's best mechanics will get you fixed up and back on the road in a ride that’s right. Sure Shot Collision Repair was established in 2010 by Alex Hottel, who is still thoroughly involved in the business. He was inspired to open his own auto body shop business after working for one of the largest chain paint and auto body shop as an area supervisor. He saw the need for high quality paint service, collision and auto body repair at affordable pricing without sacrificing the quality. 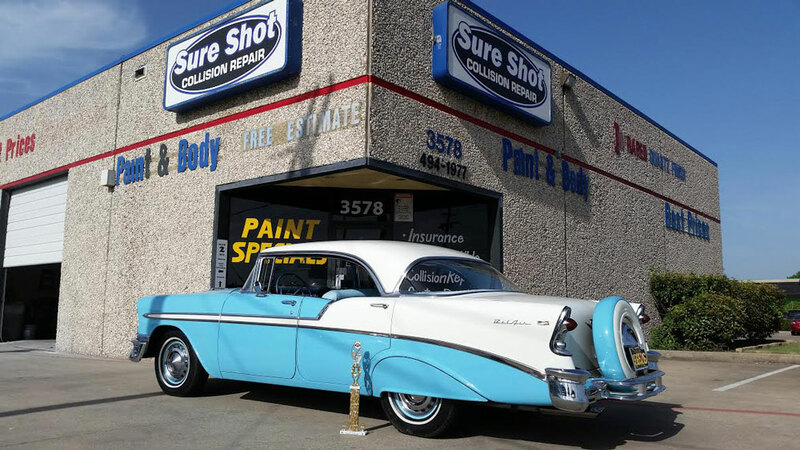 Something Sure Shot Collision Repair offers that the majority of other auto body shop do not offer is honest and friendly service for collision or auto body repair and factory finish with hometown care. That includes a true base coat or clear coat finish on all paint services rather than the inferior single stage paints. 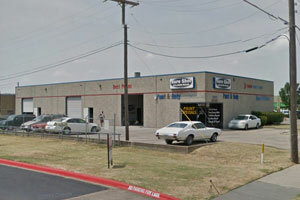 Our auto body shop serves the Garland, Richardson and Dallas areas. We are open from 7:30am to 6:00pm Monday -Friday and 8am to noon on Saturday. *All statements made are the expressed opinion of Sure Shot Collision Repair. Please ask manager for full details.